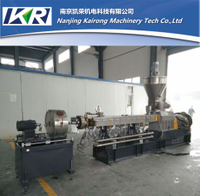 The engineering plastic extruder equipped with operation engineering, it is applied to your most demanding applications. 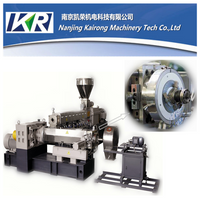 Be directed against the cost, safety, quality and output factors.In order to lower waste levels, increase production and increase production efficiency,we absorb today's advanced technology and use the best material to manufacture the engineering plastic extruder. 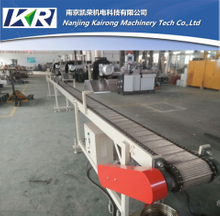 The main material of plastic extrusion is stainless steel, not easy to be rust, solid structure and efficient production can also be achieved. 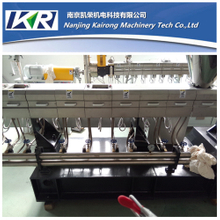 Not only the plastic extrusion machine itself, we also do some designs to ensure the safety of operators, so that you can operate and adjust the running of the machine safely. 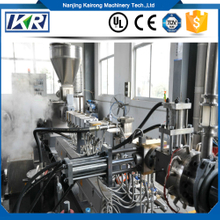 If you need a engineering plastic extruders which has heat resistance, mechanical strength, rigidity, chemical stability and flame retardant, we will be the best choice to you. 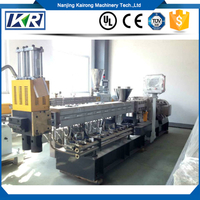 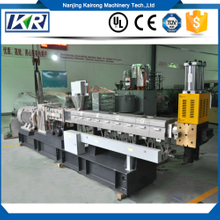 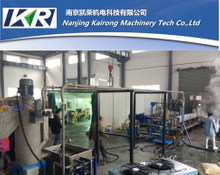 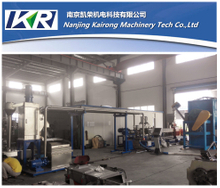 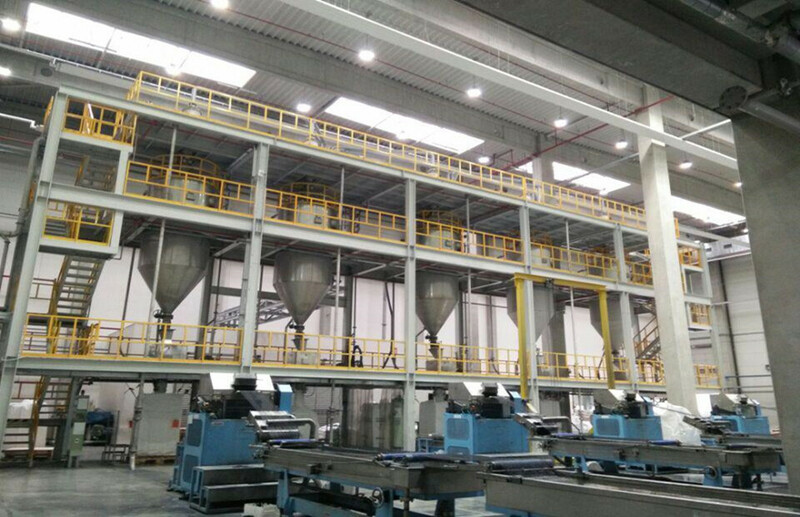 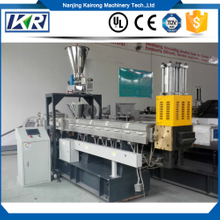 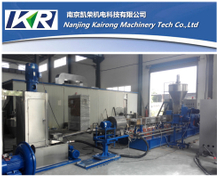 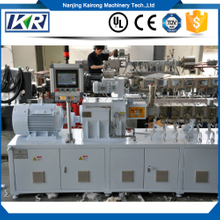 Please give our plastic extrusion machines a chance, and they won’t let you down.